EAST TEXAS- Relay For Life is a life-changing event that helps communities across the globe celebrate the lives of people who have battled cancer, remember loved ones lost, and fight back against the disease. One person can make a difference. 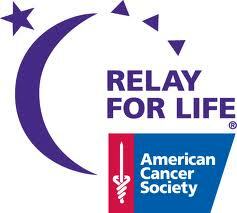 Join a Relay for Life Team somewhere in East Texas this year and be the difference. It’s not too late! Everyone’s reason to Relay is as unique as their own personal story. At Relay, you can find healing, comfort, and support from others who have faced cancer or who have lost a loved one to the disease. You have a chance to meet people in the community who are equally as passionate about finding an end to cancer in our lifetime. Relay starts with a Survivors Lap – an inspirational time when survivors are invited to circle the track together and help everyone celebrate the victories we’ve achieved over cancer. We also recognize and celebrate caregivers at Relay For Life. These individuals give their time, love, and support to friends, family, neighbors, and coworkers who face cancer. Last, there is a Fight Back Ceremony, where we make a personal commitment to save lives by taking up the fight against cancer. That personal commitment may be to do something as simple as getting a screening test, quitting smoking, or talking to elected officials about cancer. By taking action, people are personally taking steps to save lives and fight back against a disease that takes too much. 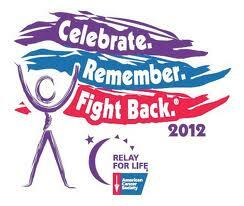 Sign up for Relay for Life- Join a Team in ETX! East Texas Relay For Life teams are hard at work to FIND THE CURE! Join a team in your area today and fight! 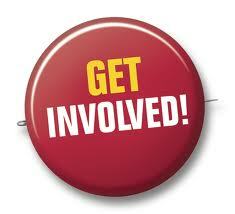 If you cannot be present at a Relay for Life event in East Texas you can still make a difference! Donate to a participant, a team or an event. TYLER- Unless you are adopted, you cannot fully understand the need to know where you came from and your history. Unless you are adopted, you have probably never considered how hard it can be to find your birth parents. 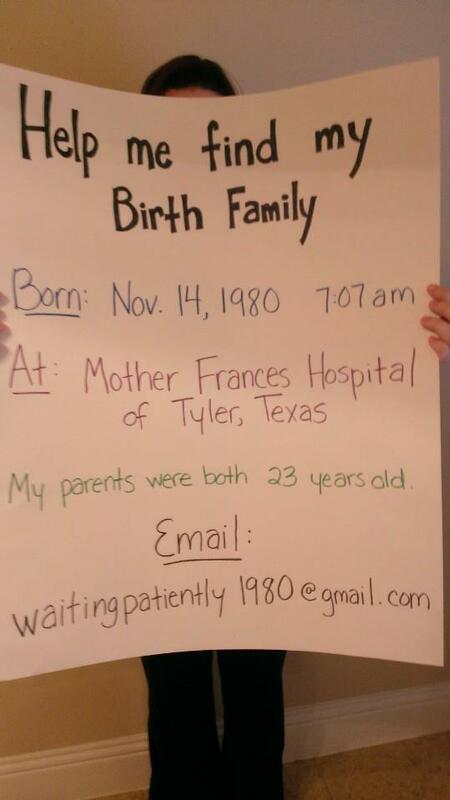 Jessica Hernandez Miller was born in East Texas a little over 32 years ago, and she recently began a journey to find her birth parents. MYETX reached out to Miller after seeing her photo circulating on Facebook and we want to help spread the word for her in hopes of a happy ending to this story! 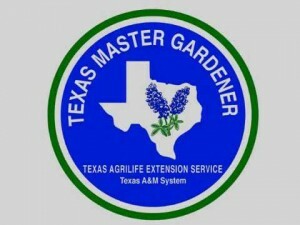 Lufkin, Texas- Angelina Beautiful/Clean has partnered with the Angelina County Master Gardeners who have implemented a Native Plant Campaign; Grow Native Angelina. The objective of the campaign is to educate and empower Angelina County residents to include native plants in their landscaping. 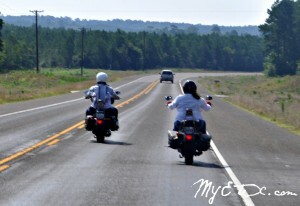 Jacksonville- Get your motors running this September and ride for a cause at the 7th Annual Thunder in the Pines Rally. Proceeds from the rally go the Crisis Center of Anderson and Cherokee counties to help aid the fight to end child abuse. Join the rally in Jacksonville September 21 and 22.